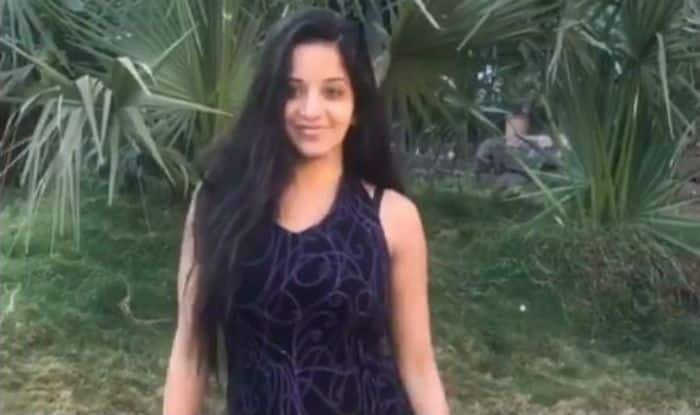 Bhojpuri actress and Nazar fame, Monalisa is one of the sought actresses of the industry and now also of television. She is an avid social media user and keeps her fans glued to her social media with her bold and beautiful pictures. 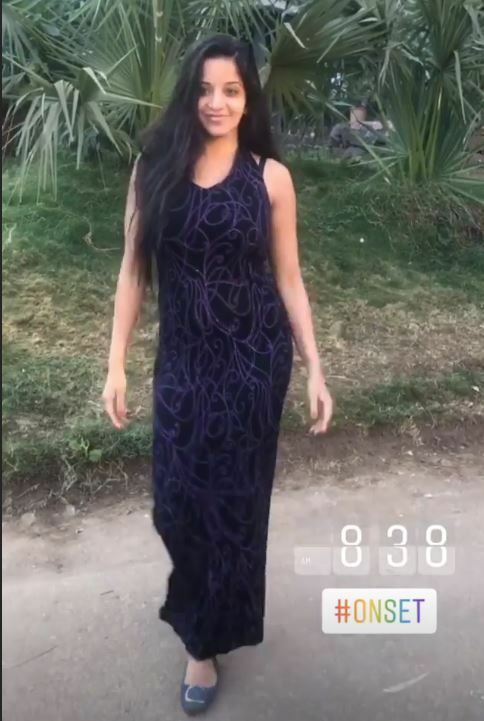 Earlier today, she took to Instagram stories to share her couple of pictures in a purple long dress. She has teamed up her look with purple bellies and tresses pulled down nicely. With no makeup look and a wide smile, she looks beautiful as she poses on the sets of her show Nazar.